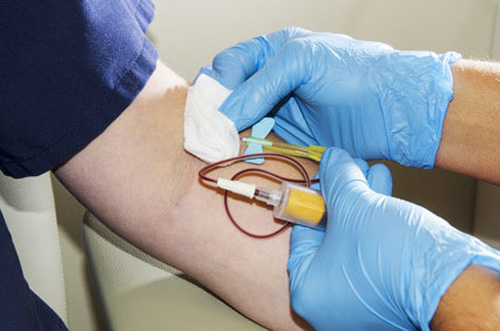 Qiagen acquired AdnaGen’s circulating tumor cell (CTC) enrichment technology to boost its capabilities in liquid biopsies. Separately, the company formed a partnership with Tokai Pharmaceuticals to combine its new CTC technology with a molecular assay to co-develop and commercialize a companion diagnostic for Tokai’s galeterone, which is in late-stage clinical trials for treatment of castration-resistant prostate cancer (CRPC). The noninvasive test will determine the expression of the AR-V7 biomarker, which in recent studies has demonstrated potential utility to guide therapy choice in CRPC patients, according to Qiagen officials. AdnaGen’s CTC method relies on magnetic particles in an antibody mixture that isolates and purifies mRNA for analysis using RT-PCR. The test for Tokai will be developed by Qiagen Manchester, the global center for the development and regulatory approval of Qiagen’s molecular diagnostic applications.